Take your machining capabilities to the next level, along with your bottom line, with ultrasonic milling: the latest in ultrasonic machining technology. 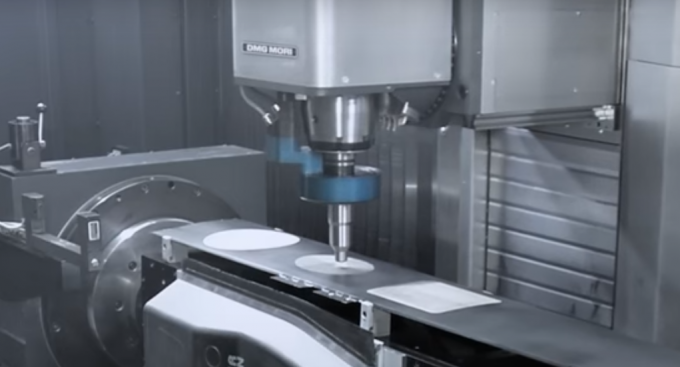 Experience unprecedented machining efficiency with high performance ultrasonic milling, grinding, core drilling and light weighting of optical glasses and ceramics. 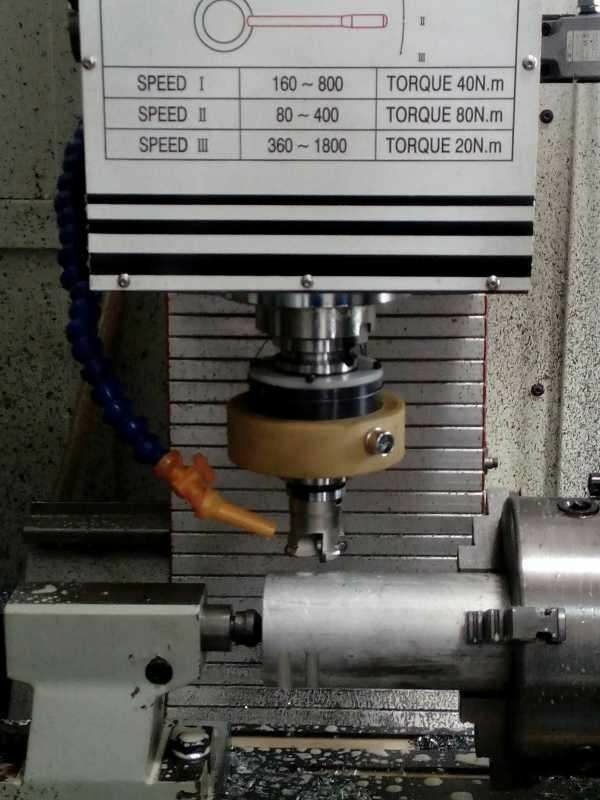 Ultrasonic oscillation of the tool promotes free cutting of material, greatly reducing the force applied to the tool as well as the work piece during processing. This reduction in force allows for rapid material removal and faster cycle times as well as reduced tool wear and longer tool life. Measured forces in these experiments are downward force and welding force (in feed direction). For observing the effect of ultrasonicvibrationsonfloatingstageofthetool,dataacquisition ofdynamometerwasadjustedon10,000Hz.AsshowninFig.7, tool was put into the workpiece in floating stage, and after 15 s, ultrasonicvibrationswereappliedonthetoolfor35sformaking sure that ultrasonic equipment works well, and vibrations will notbedampedbyforce.Whenmagnifying(about0.002s)apart of the chart where ultrasonic vibrations were applied, it can be seen that in floating stage, the tool vibrates very good. – Ultrasonic vibrations can reduce downward force about 25 % because they can improve penetration. Enhancement of feed speed increases downward force slightly, and reduction of rotary speed decreases this force. – Ultrasonic vibrations do not have any drastic effect on welding force in feed direction, and they can reduce this force less than 10 %. Increase of feed speed increases welding force since material should move from the front of the tool toward its back, faster. By enhancing rotary speed, the slope of the force increase with feed speed increase diminishes and causes a small enlargement in welding force. – Adding ultrasonic vibrations to FSW increases temperature because they enhance stirring. Enhancing of feed speed reduces tool temperature because tool can pass through welding path faster, but increase of rotary speed increases tool temperature since it enhances friction (between shoulder and tool) and stirring. – Ultrasonic vibrations enhance strength and also elongation less than 10 %. Using UAFSW does not have any drasticeffectonthehardnessofweldedpartsinretreating path compared to FSW, but hardness increases about 15 % in advancing path.